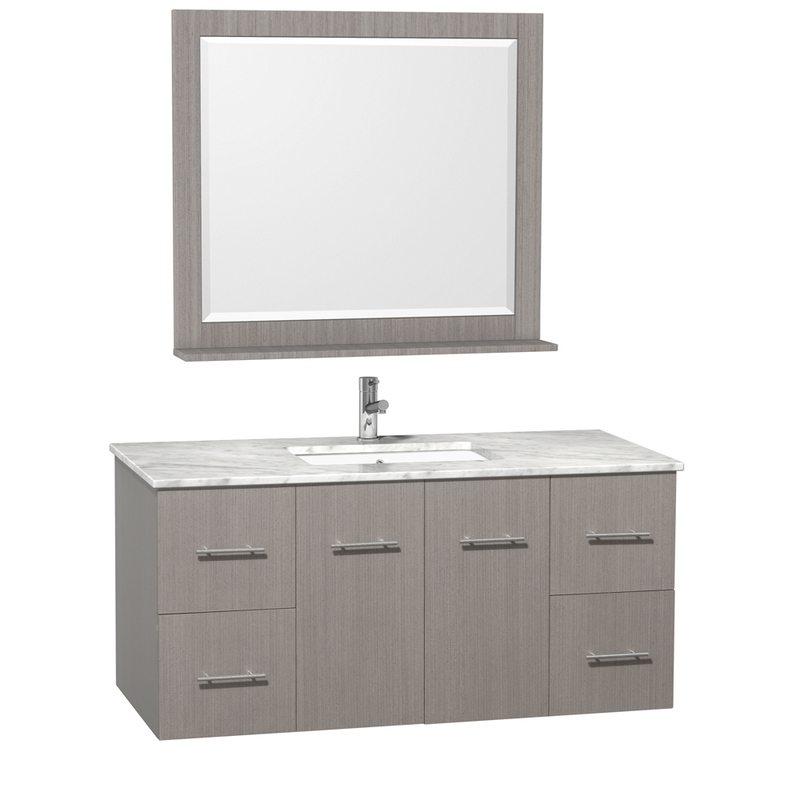 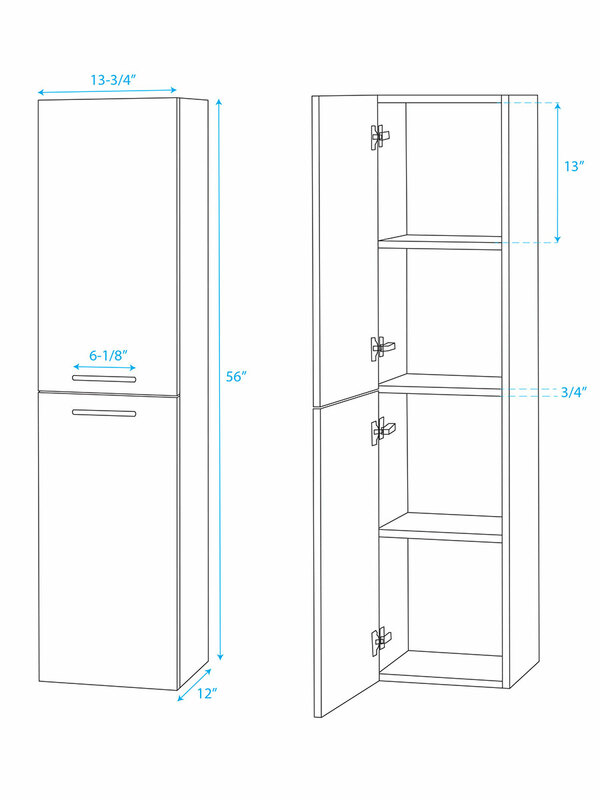 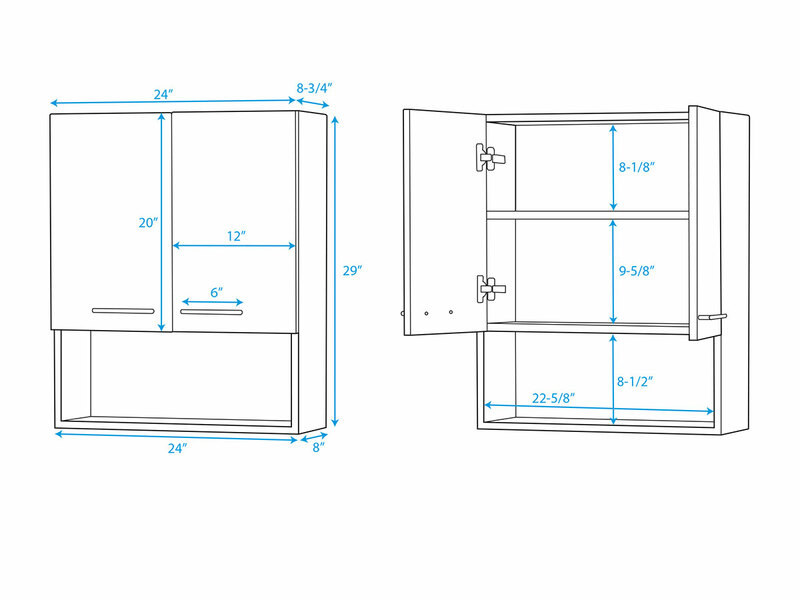 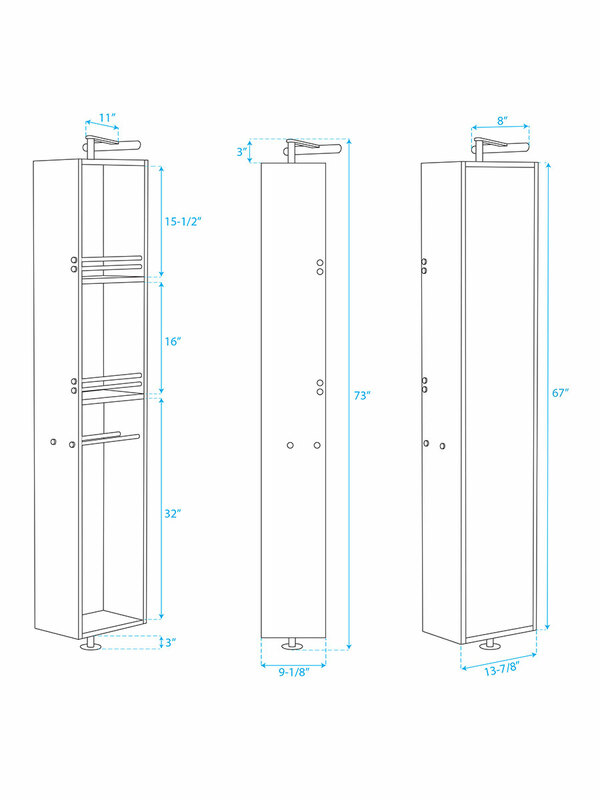 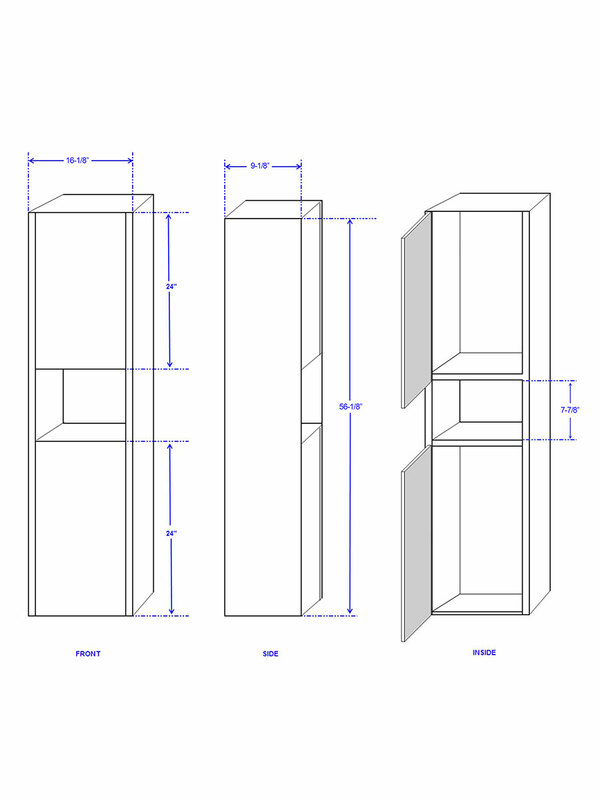 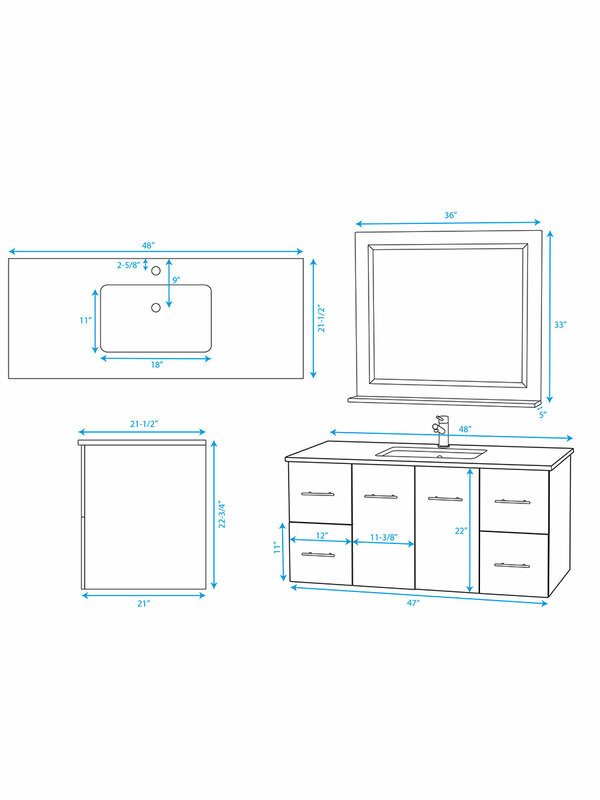 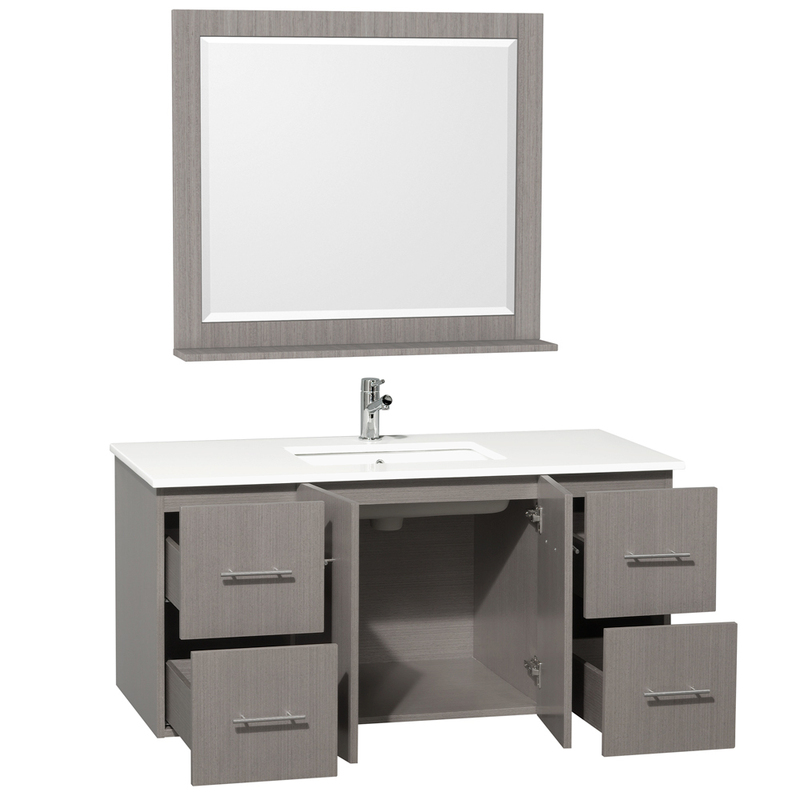 Make the most of your bathroom space with the 48" Zentra Single Vanity. 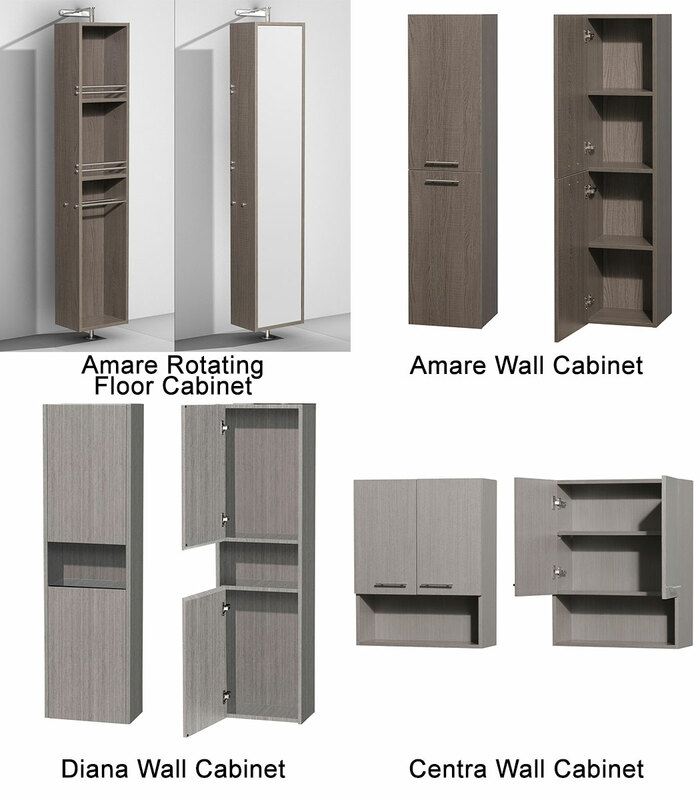 This vanity boasts a sturdy solid oak cabinet that's finished in a Grey Oak wood grain and offers a double-door cabinet that's accompanied with four drawers. 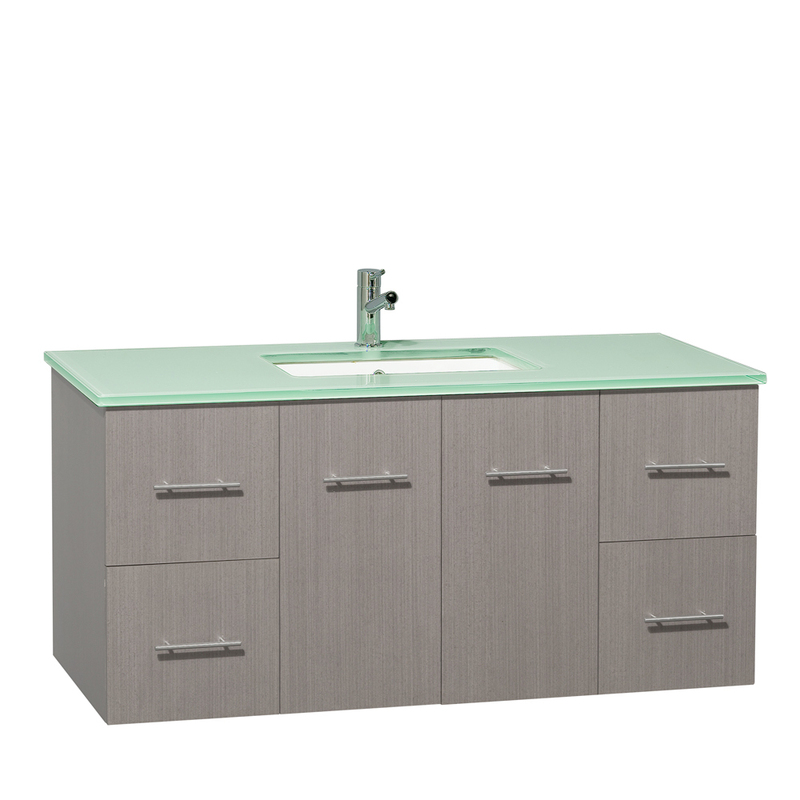 Choose from four great top options - all pre-drilled with a single faucet hole and includes a porcelain undermount sink. Comes with a matching mirror.